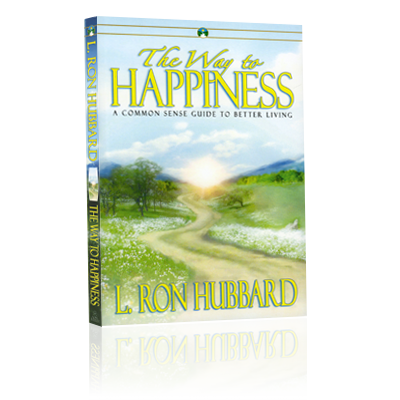 Straightforward, real and effective, The Way to Happiness is a moral compass for millions. Nonreligious, it goes beyond racial or religious barriers with its message of compassion. Beautifully illustrated. Definitions in footnotes and glossary for easy reading. 208 pages.